Welcome to Sparks Roofing! We are Nashville and Clarksville’s top choice for all your residential and commercial roofing needs, including repair, installation, and complete replacement. 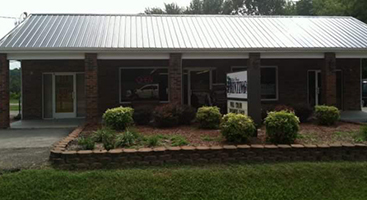 Our local Tennessee service also handles gutters and gutter guards. We exhibit a high quality of workmanship on every roof we work on, and our customers love the way we can transform their homes and businesses. 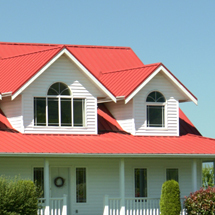 Our metal roofing is always in demand, and if you think your house could benefit from a durable and attractive metal roof, we encourage you to contact us for a free estimate. Whether you’re in need of minor roof repair or a complete replacement and upgrade, Sparks Roofing are the experts you can count on to get the job done right. Your roof is your home’s first line of defense against the elements, and it’s important to make sure you can depend on it to keep you and your family warm, dry and safe. 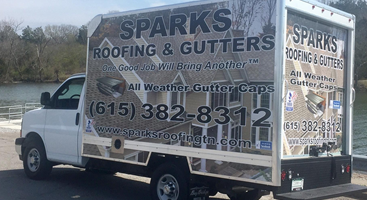 Sparks Roofing is proud to keep the families and businesses of Clarksville and Nashville protected with our superior roofing and gutter services. 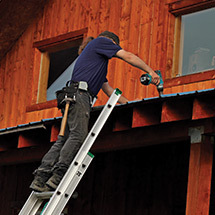 When it comes to your roof and gutters, you can’t afford to cut corners. 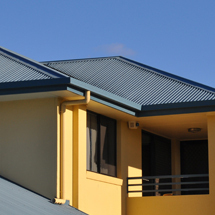 Get the roof repair you need from our experienced professionals, and make sure your roof stays functional and attractive for years to come. Our services may be more affordable than you realize; contact Sparks Roofing for a free estimate today! 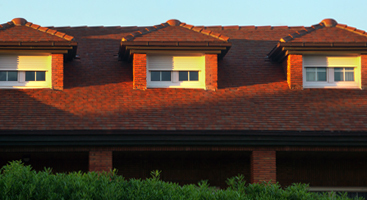 You should never have to worry if your home's roof is going to last all season long. If you begin to notice any signs of damage or you think it is time for something new, chances are it is. Give us a call today! 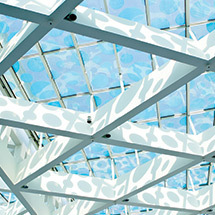 Keeping your commercial property appealing from the inside out starts with your roof. Let the experts take care of any potential problems that you may have and ensure that your roof is the highest quality around. Want to know what your roof is telling you? It may be time for a professional inspection. Act now before costly damage starts to accumulate; visit our FAQ page to learn more. With our commitment to high-quality materials and dedication to our workmanship, you can trust that your roof is in good hands with us. With our free up-front estimate, there's no reason that you shouldn’t give us a try. At Sparks Roofing, we pride ourselves on a job well done. With that, no job that we take is complete until you are 100% satisfied. We believe in integrity in all that we do, ensuring your satisfaction no matter what you may choose. As a Tamko and Gaf preferred certified contractor, you can trust that what you get not only looks great but will last for many years to come.